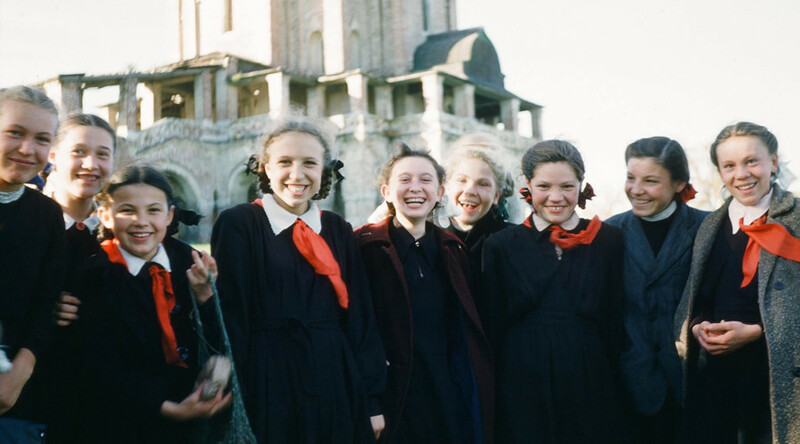 An American historian has discovered what he calls a "unique visual archive" of life in the Soviet Union in the 1950s, in the home of a former US diplomat. 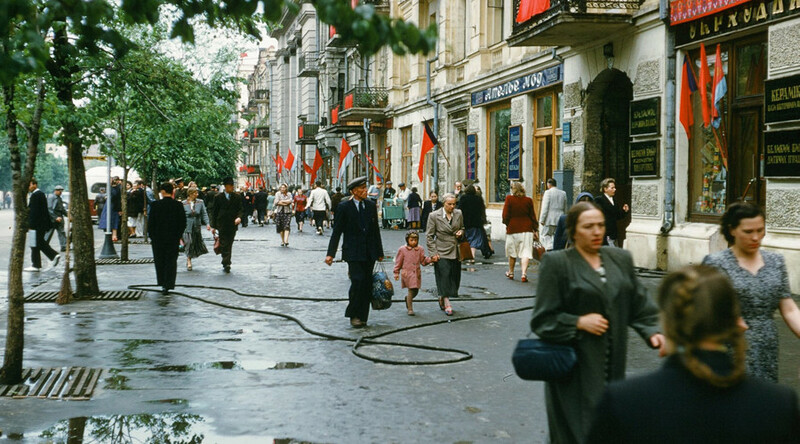 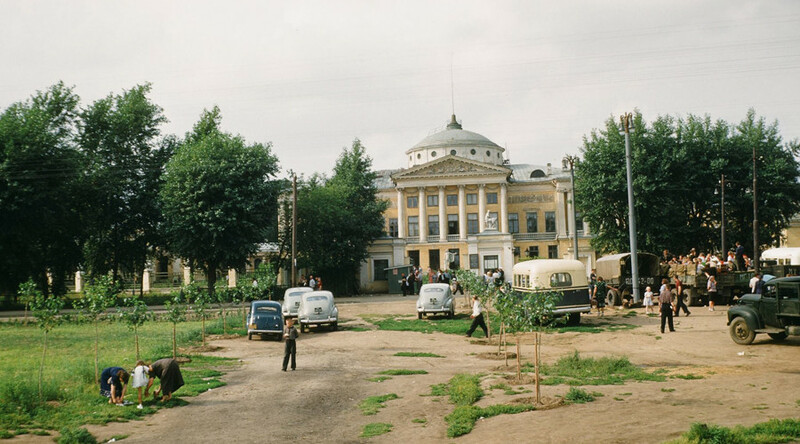 Some 1,000 color photographs taken on the streets of cities all across the Soviet Union, including Moscow, St. Petersburg (then Leningrad), Murmansk in the north and Yalta in the south were found by Douglas Smith in the archives of late Army Major Martin Manhoff. 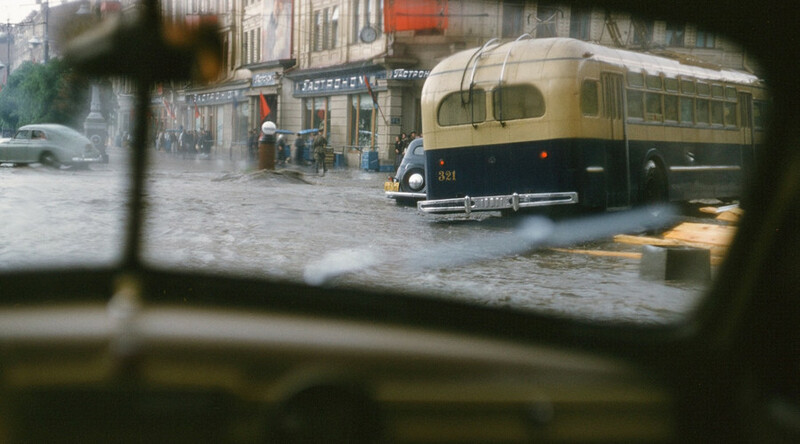 Manhoff, who served in the US embassy in Moscow between 1952 and 1954, apparently liked to travel and capture the life of ordinary people in the USSR. 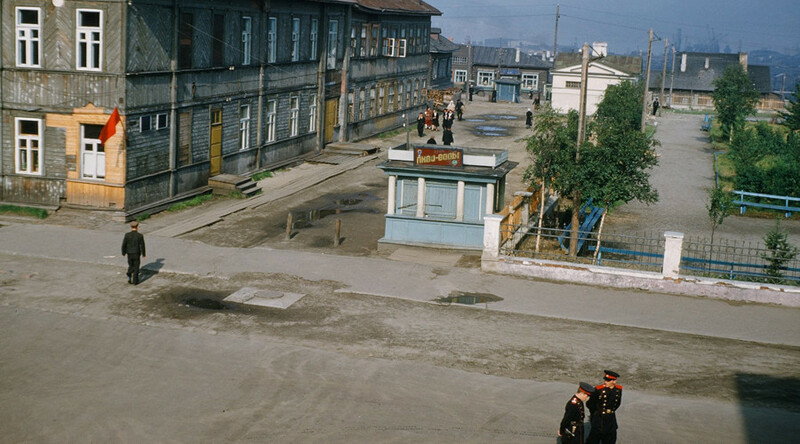 He was expelled from the country on charges of espionage, Smith said, adding that the diverse archive of films and color slides had remained unseen for over half a century. 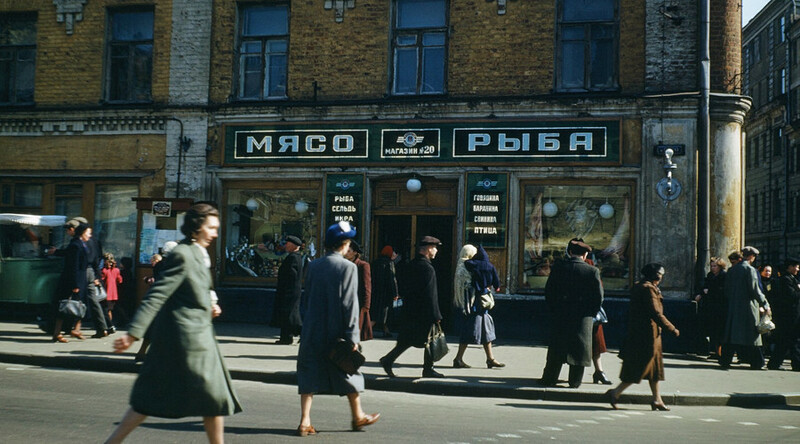 The historian found it in a closet in the former diplomat's home after his death, he said. 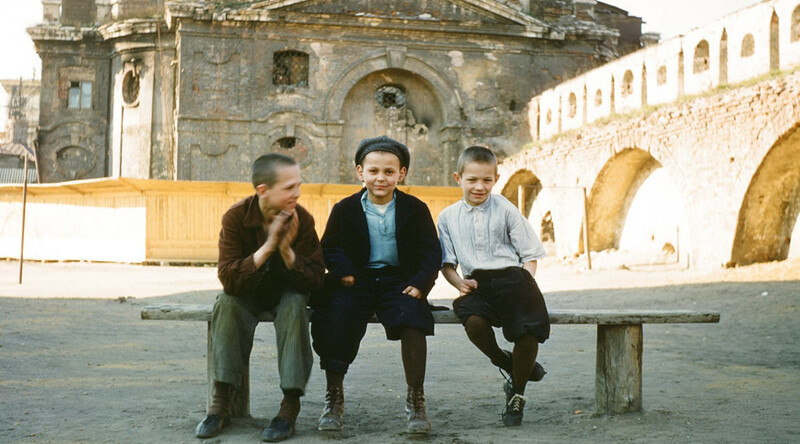 He is currently working on digitizing and organizing the Manhoff archive. 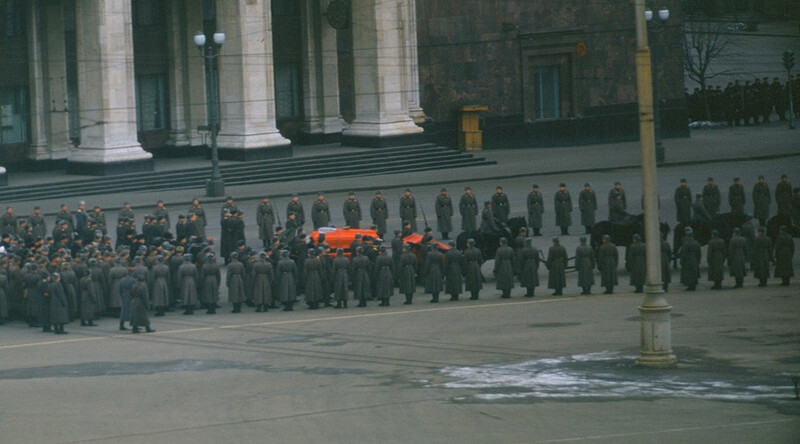 Smith published some of the images on his Facebook page, while teasing the audience with the "gem" of the collection – 15-minute video footage of Stalin's funeral in 1953, shot from the windows of the US embassy. 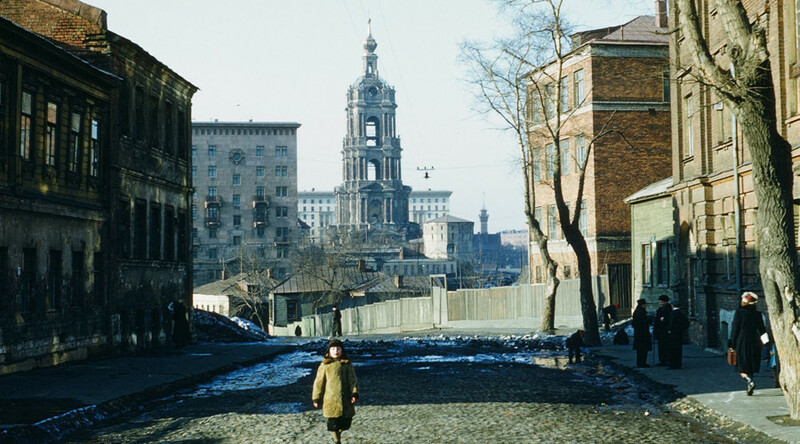 The mission was then housed in a building of Moscow's Hotel National, which is across the road from the Kremlin and Red Square, where Stalin was laid to rest.